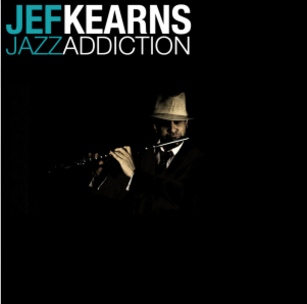 Soul flautist Jef Kearns comes off his Amazon.com Best Seller album “Soulfisticated” with a song showing the “track” marks of jazz running through his veins. Credits: Written by Jef Kearns, Byram Joseph. 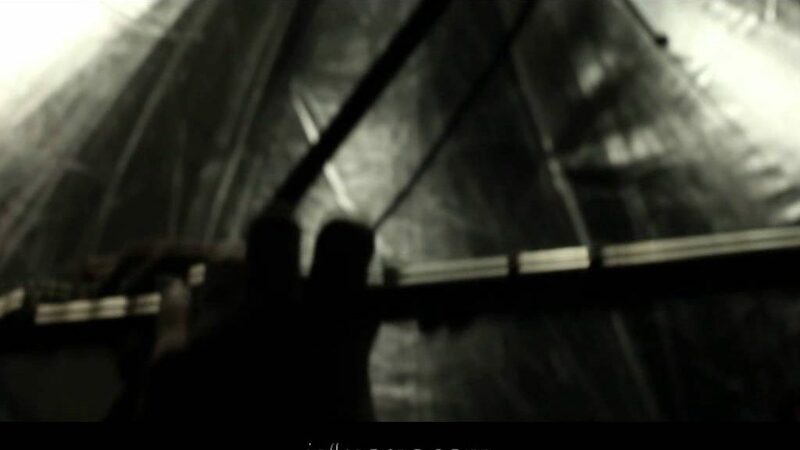 Produced by Slakah the Beatchild. Mastered by Tom Coyne.